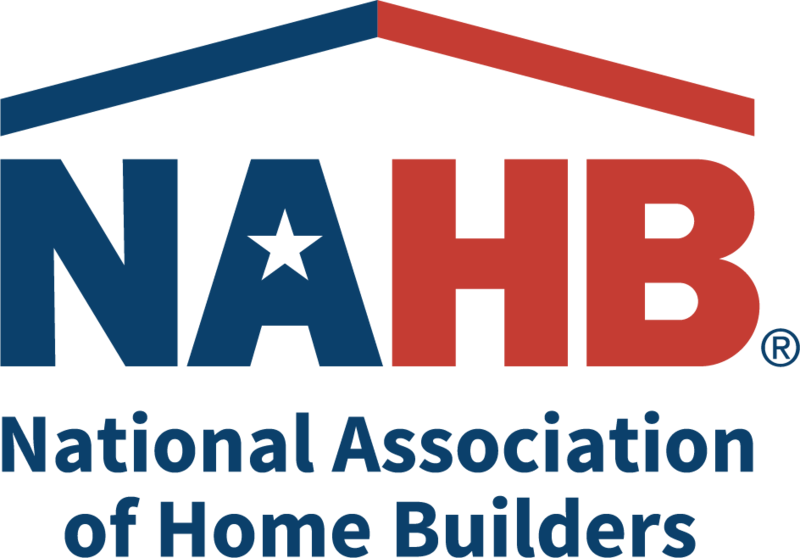 NAHB members receive a $200 electronic gift card when you qualify for a business line of credit of up to $250,000! Any NAHB member who qualifies for a Kabbage line of credit using the URL www.kabbage.com/nahb will receive a $200 gift card via email 3-4 weeks after qualifying. This offer is single-use and non-transferrable. Valid in the US only.